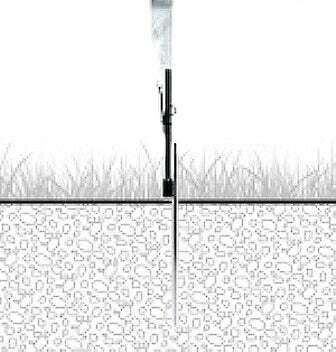 • Feather Flag Ground Stake. • This stake attaches to the bottom of your feather flag pole (sold separately). It inserts directly into the ground to hold your feather flag sturdy.